Statutes of limitations are restrictions enacted by the governing administration as well as state legislative bodies. These kinds of laws establish the maximum time following an event inside of which legal proceedings can be started. The North Carolina statutes (laws) of limitations are North Carolina General Statutes § 1-46 et seq. Wrongful termination incidents usually see three different kinds of claims, each one having different statute of limitations. Knowing the following time restraints is essential, for the reason that a lawsuit is likely to be dismissed if started at a later time. North Carolina local legislation establishes the statute of limitations on filing tort (personal injury) claims, including intentional infliction of emotional distress or discharge in violation of public policy. Federal law establishes the statute of limitations on work discrimination lawsuits, including age discrimination, disability or gender discrimination. 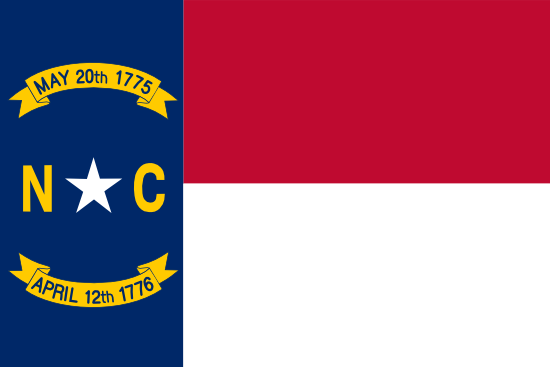 In the state of North Carolina, the statute of limitations on contractual complaints is defined by the state. The time limits for written vs oral contracts can differ. Our blog is bound to have information to make it easier to remedy the issue.